An idea I just got on the topic of magical defenses, wisps seem very capable of becoming a form of sentry. Of course, I haven't read much of the thread so I'm not sure if wisps will make a come back or if this is already been suggested. However, with the idea of wisps in a jar how about we expand on the idea and make it a possible weapon that may turn on you under certain conditions. Just a thought. Why do I do stuff like this? i call it "villagerblocks", its basically just blocks that act like villagers,but they can be automated. the only downside is that they use vis each time you trade and you need to kill a bunch of villagers to get a villager soul,but onve you got the sould you can choose what villager the block should immitate and youre done! the block should look kinda creepy,but it should also have diffrent traits that makes it look like some kind of villager in a block. I don't know about golems and ladders, but there is a levitation block that levitates all entities above it, and it should work on golems. Also, there are already arcane wood/stone blocks. 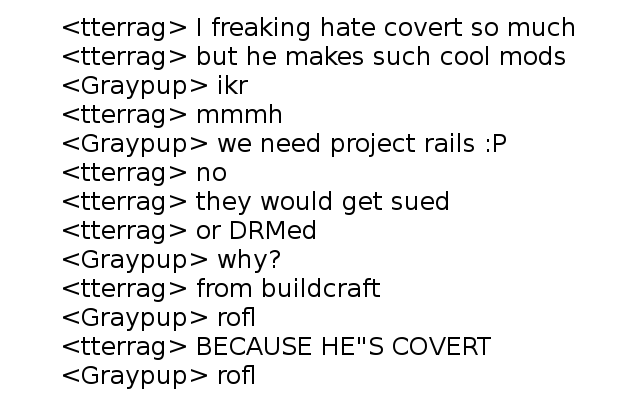 yeah, but i think they act like railcraft's coke oven bricks, they lagg when you make a huge structure out of them. if they dont check for blocks around them then they're ok to use as a building material. Which, the Levitators, or the stone? Because the stone only changes if you right click with the wand. If you're talking about the Levitators, Calcifire has it correct I believe. Ideas for zombie types if this gets approved. Zombies with missing limbs that spread more deceases but are slower and should be attacked by range weapons. Having different ways of approaching different mobs adds to the gameplay in my opinion. A common normal weak zombie that is faster than normal walking speed(yes i know of the baby zombies), and maybe a fatter one that is more tanky and harder to kill. There are many ways to approach this but just making your red eyed zombies daywalkers would cause problems like having the brain drops more common or easier pickings because you can just go and kill them in the day. Thats sounds really cool, now that I have seen ep55/56 of DW's LP, I want to be able to put everything in jars, they are so cool. And we definitely need some magic defenses. Will we possibly have an open beta for this mod? because it looks extremely interesting. NOTE: Im not asking to release it. my curiosity just won over. Well, it looks like I know what I'll be doing for the next few hours. It is released! Thank you. is it smp? and how is it installed? (2) Download this mod and place the zip into your Mods Directory. 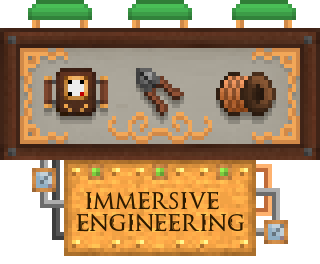 For the most parts it should be self explanatory with one exception: Adding TC3 worldgen to existing worlds. See below for that. Burning cobble and bookcases in the hope of winning the lotto, perfect description lol.